No matter what stage, age, or season you find yourself in, Fellowship Church is for you! We invite you to come just as you are and be part of this community of people who are striving together to discover God’s purpose and plan for their lives! 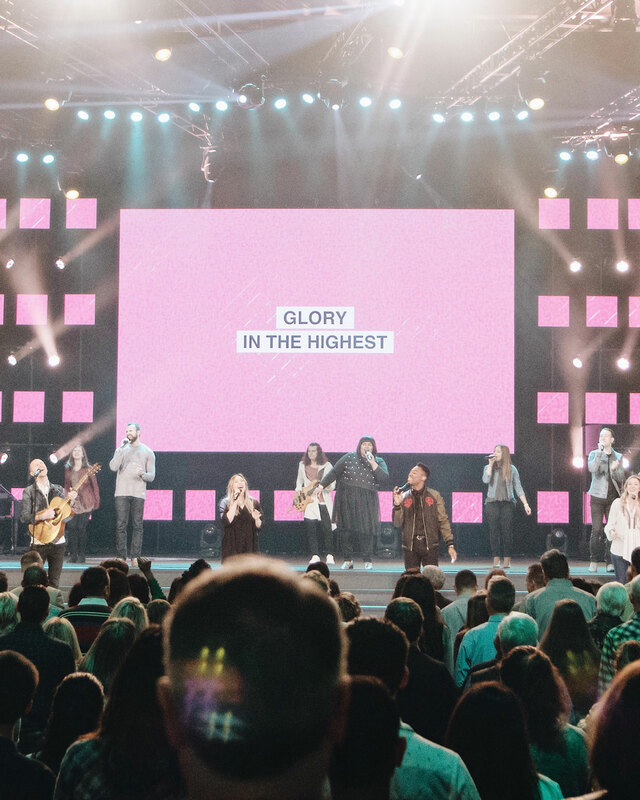 We know that showing up to a new place for the first time can be intimidating, but at Fellowship Church it’s our desire that you feel right at home from the moment you pull into the parking lot! As a first-time guest, you are VIP to us so we'll be there with you every step of the way! We even have an exclusive gift just for you. Fill out the form at the bottom of this page and we’ll have a member of our greeting team ready to meet you on Sunday, show you around, help you check in your kids and find great seats! FC Kids is available for children birth - 5th grade. The care and growth of every child is our highest priority and our passion is to create exciting, Bible-driven, interactive environments especially designed for your kids! FC Kids is available during each worship experience so you can enjoy a great service knowing your child is being loved and nurtured!